According to market research by TCS, Miami remains one of the nation’s most sought-after industrial markets with low single-digit vacancy and demand particularly focused in the Medley, Hialeah, and Miami Airport areas. 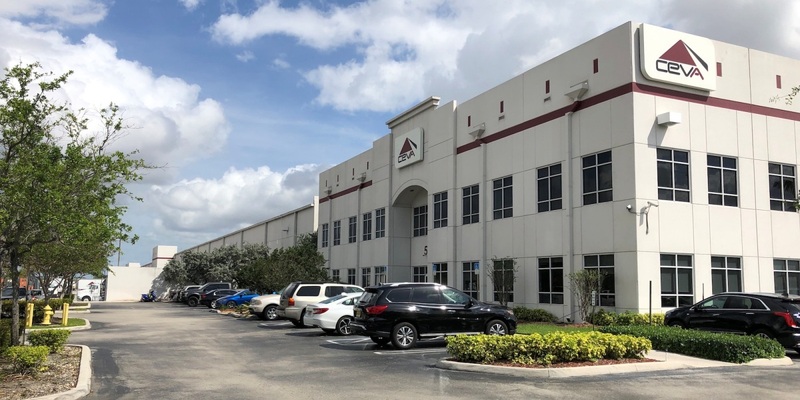 As of year-end 2018, Miami-Dade industrial real estate saw net absorption of 1.3 million square feet and a 4.5 percent overall vacancy rate. Devin White of CBRE represented CEVA Logistics, a global logistics supply chain company.